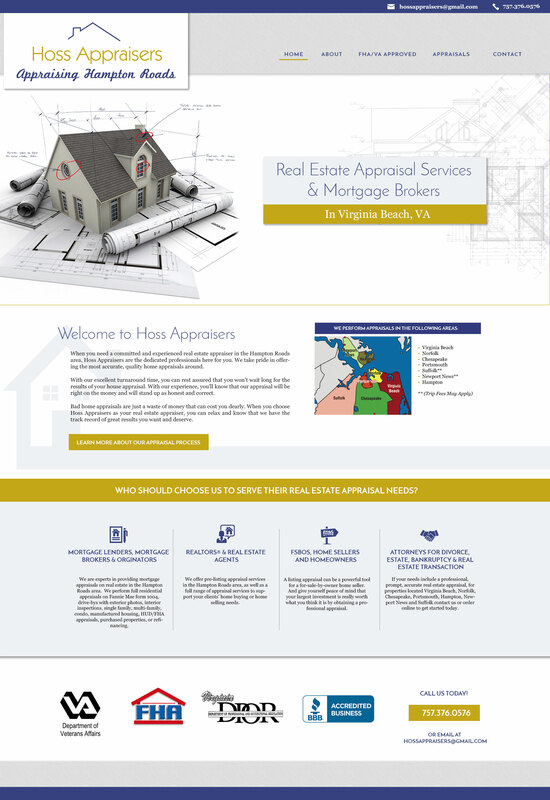 When you need a committed and experienced real estate appraiser in the Hampton Roads area, Hoss Appraisers are the dedicated professionals here for you. We take pride in offering the most accurate, quality home appraisals around. With our excellent turnaround time, you can rest assured that you won’t wait long for the results of your house appraisal. With our experience, you’ll know that our appraisal will be right on the money and will stand up as honest and correct.